Promoting sustainable organic and bio-intensive agriculture. Mobilizing on community's sustainable demand driven initiative. Promoting farm produce and other products to improve and sustain food security, alleviate poverty and hunger. Managing and conserving environment and herbal/medicinal plants. Promoting biodiversity, agro-tourism, care farming, micro enterprise, coping with climate change, permaculture and protecting wild life. Gender equality as cross-cutting issue. 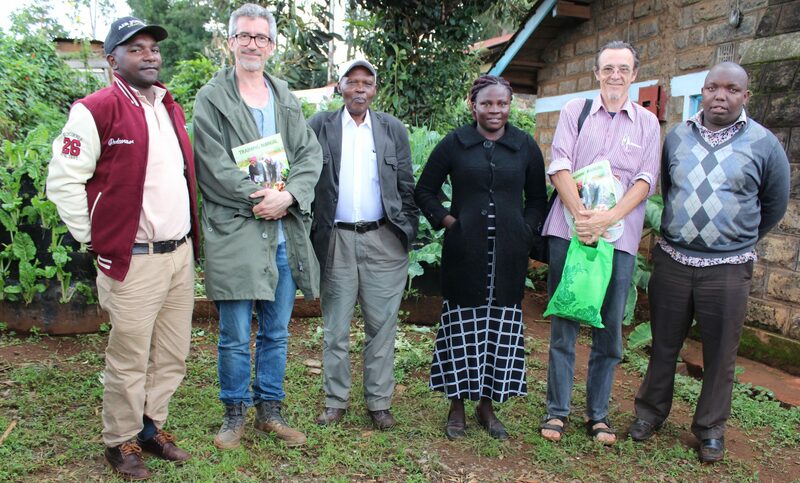 The general objective of OACK's programmes is to improve and sustain household development and growth through sustainable farming within sound environment and stable ecosystem.Key to OACK''s objective is working towards achieving Millennium Development Goals and Kenya''s Vision 2030 among other achievements. The board is responsible for making policies and identifying challenges facing sustainable organic and bio-intensive farming and operating of the organization. The board of directors supervises projects in case of deviation from the planned operations. This board has the role to correct the deviated situations and redirect the organization's work in the right way. Its good work .. keep up ..we need your service at my area . i have sent you my email family of hope foundation .. our community based organization based in Endebess .